...one of the most qualified and experienced Chartered Surveyors based in the Caribbean. 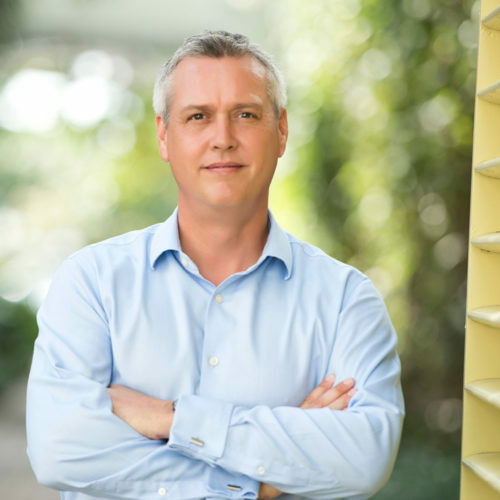 Simon is a founding Partner of Charterland, a firm of Chartered Surveyors with offices in the Cayman Islands and the British Virgin Islands providing professional, property consulting services throughout the Caribbean region. A Fellow of the Royal Institution of Chartered Surveyors (FRICS), Simon has over 25 years’ professional experience in the Caribbean. Prior to founding Charterland, Simon was previously the Director of Deloitte responsible for the Property Consulting Division in the Caribbean & Bermuda. He has also worked with the Cayman Islands Valuation Office, advising the Government on valuation and other property related issues. Simon has a broad background in property consulting but has specialised in preparing valuations, cost estimates and feasibility studies for hotels, resorts and other major properties throughout the Caribbean region, including engagements in Antigua & Barbuda, Aruba, The Bahamas, Barbados, the British Virgin Islands, the Cayman Islands, Costa Rica, Grenada, Jamaica, Panama, St. Kitts & Nevis, St. Lucia, St. Vincent & the Grenadines, Trinidad & Tobago and the Turks & Caicos Islands. Simon has also provided expert witness evidence and assisted the legal teams with respect to the two largest legal actions relating to property values in the Caribbean, the Half-Moon Bay Hotel compulsory acquisition case in Antigua & Barbuda, and the legal action relating to Dellis Cay in the Turks & Caicos Islands. With RICS Certifications in Valuations, Business Valuations and Quantity Surveying, Simon is one of the most qualified and experienced Chartered Surveyors based in the Caribbean. Simon is also a founding Board Member of the regional chapter of The Royal Institution of Chartered Surveyors, RICS Caribbean, and he also founded the Cayman Islands national chapter, RICS Cayman. Simon was the first accredited RICS Assessor for the Valuation Faculty in the Caribbean and he also previously served as the Caribbean representative to the Board of RICS Americas.